I found out in February that I got accepted to go on another study abroad trip. I'm so excited to travel to a new place and very thankful for the opportunity to do so. 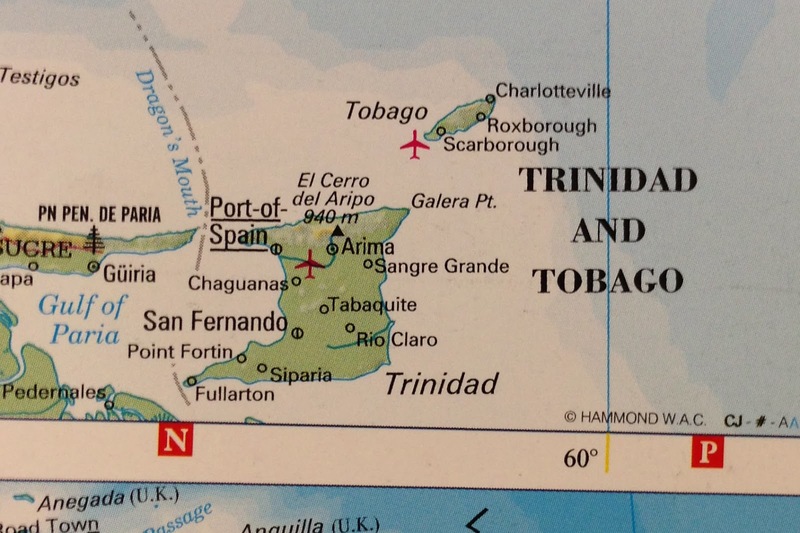 This trip is to Trinidad and Tobago in the Caribbean. Besides going to the Caribbean, the thing I am most excited about is to start working in my field. This trip is going to be about sustainability. We are going to be focusing on wave energy and farming techniques. We had an orientation last Saturday where I learned a lot more about the islands and the culture. I can't wait to study more about these two islands and visit such a beautiful place. I know studying abroad can be difficult and intimidating, so I plan on writing more detailed posts about what I have done to travel easily and safely.